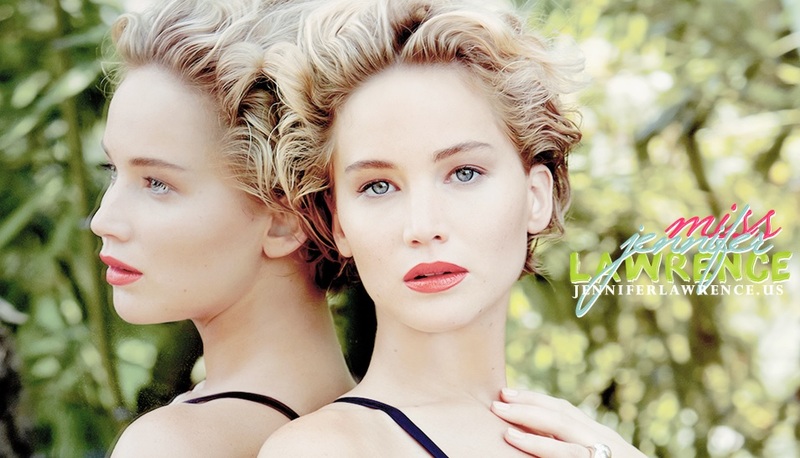 Miss Jennifer Lawrence // #1 Fansite for Academy Award Winner, Jennifer Lawrence! » Blog Archive » New theme & layout! Thanks to the brilliant Neon Candy, we now have a new theme for the blog and gallery! Let us know what you think, we adore this photoshoot with Jen.